Greetings from a vibrant and bustling Istanbul. There is too much opportunity to observe, appreciate, participate and marvel at this wonderful city situated where Europe meets Asia and where on every corner there lies evidence of humanity’s incredible vision going back many hundreds and thousands of years, one must put down the books and just dwell in its presence. So no update on reading, though I do have some reading related pictures to share and I have bought two books to add to my Turkish literature collection. Not far from Sultanahmet (the Blue Mosque) is a bookshop with an enticing window showing off its collection of English translated works, works by Turkish authors written in English and any writer, whose work focuses on the area. The owner’s brother was quick to recommend Louis de Bernières Birds Without Wings, which I told him was already in my top all-time favourite reads and of course Elif Shafak and Orhan Pamuk’s works are all there. 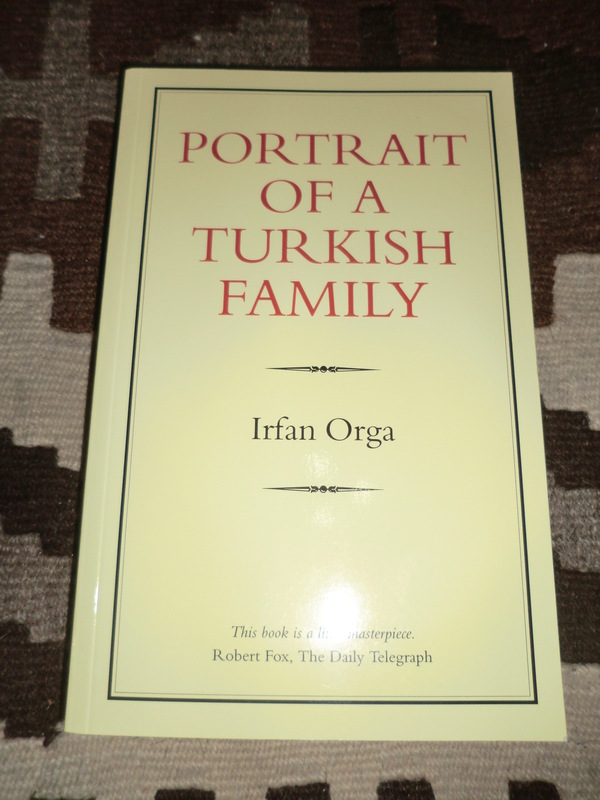 He then handed me Portrait of a Turkish Family and promised with stalwart confidence that this little masterpiece would replace my current favourite. Sales-speak or the truth, I shall soon find out. I was actually looking for a copy of A Memento of Istanbul, by Ahmet Ümit, a writer I have not read before, master of the Turkish thriller and after Turkey’s profile at the London Book Fair, watch out for more from this author. I was interested in this particular book as it is said to highlight seven significant attractions introducing something of the city’s rich culture and history. They only had one book left in English by this writer, Patasana, so A Memento can wait, this is where I shall start. Thrilled already! Istanbul is a fabulous city to visit and the children and I have totally fallen for the historic part of town. I am sure we will be back and would recommend it to you all if you ever have the opportunity to visit. This entry was posted in Fiction, Translation and tagged Ahmet Umit, blue mosque, books, humanity, Inspiration, Irfan Orga, Istanbul, literature, orhan pamuk, travel. Bookmark the permalink. I always leave your posts hungry … each book you present is a literary feast, and in this one I gotta say those boots are calling me to Istanbul! Thank you for your blog! Answer the call Niki, you won’t regret it! Hey Claire, greetings to Istanbul! I was thinking about you these days and hoping for a post live from Istanbul. It is fabulous place for me. Look forward to your reviews of the newly acquired Turkish literature collection. Enjoy fully! Thanks Rayna, what a visit, I loved it and now the journey continues, starting with Orhan Pamuk’s memoir which I am enjoying very much. A wonderful perspective and looking forward to the new authors I picked up there as well. I am dying to go to Istanbul. When I worked st Ogilvy I was supposed yo go there on one of our worldwide creative director meetings. Something was going on in that part of the world at the time and it was cancelled. We went to the Sonoma Valley in California instead. I will get there. Enjoy the rest of your holiday. That reminds me of my days managing cross cultural marketing & advertising for an intl franchise, similarly a trip to Eygpt was cancelled and have not made it there yet either. I know you will make it to Istanbul Fransi and I am sure you will love it! Your reading suggestions have been noted! Curious to know,..why did you choose Istanbul? Traveling and reading enriche our iives. A reader lives a 1000 lives before he dies. The man who never reads lives only one! I went to Istanbul to meet my father, it’s closer than New Zealand and more exotic! Rather than them come to visit us here in France, we decided to meet them In Turkey (they spent 3 weeks travelling around before our visit) and the fact that it is a country I had never been to was a huge attraction and especially one that straddles East and West. Turkey is exactly the kind of place that attracts me, a long, diverse, intriguing history, an immigrant pathway, constantly changing on subtle levels, yet the same in other ways, a city with hills, a river, two seas, islands, a diverse climate, a stunning skyline, the sound of the muezzin calling people to prayer, friendly locals, a sense of melancholy, the modern next to the ancient, it felt like I had been there before, so easy to find one’s way around by instinct. And the little extra’s that make the experience complete, the young trilingual man in the bookshop who we interrupted practicing his Ney (the classical Turkish flute) the children asked him to play a song for us which he did. Just people taking time to engage with each other rather than just processing commercial transactions. And watching my two children learn to navigate and negotiate in the bazaar, that was just amazing, something that never happens in shops here, children are not customers here, whereas in Istanbul they were very much included and participated (often without my help). A life experience for them I am sure they will remember forever. I started with My Name is Red which was not an easy read but a good one, Snow I liked even more and The Museum of Innocence drove me mad in places, but was worth persevering with, completely different from his other works, though much too long. I was sorry not to be able to visit his museum on this visit, but I decided that the Topkapi Palace was to be my museum type visit and I couldn’t really drag a 10 and 11 year old to Pamuk’s indulgent creation, but next time I will, for now I am comforted with reading his memoir which is brilliant already and quite a different perspective to that which I experienced (something he mentions – i.e.the outsiders experience of Istanbul). I loved Istanbul; thanks for reviving some memories. I look forward to hearing more about your visit Susan, it is indeed a special place. I agree with Alex. Your blog is putting me in the poorhouse. Just kidding. Your blog is inspirational and like a good book, filled with great things to read. Istanbul looks beautiful. Thank you for sharing! I just had to share a little of the experience and it’s been a while since I focused on that part of my blog byline that says Journeys I’ve Loved and Places That Inspire. So voila, Istanbul meets everything that this blog aspires to be! Thanks for the good book recommendations and the lovely photos- enjoy the rest of your trip! I am marking Istanbul as my next destination. The city looks so beautiful…! I hope you have a great time. It is a wonderful city to visit Jo, I just know you will love and appreciate it. Vibrant, diverse, magnificent and downtrodden, all in one Nelle. Quite unique. It was a wonderful visit Celestine. Beautiful post and wonderful pictures, Claire! Hope you are having a wonderful time in Istanbul! 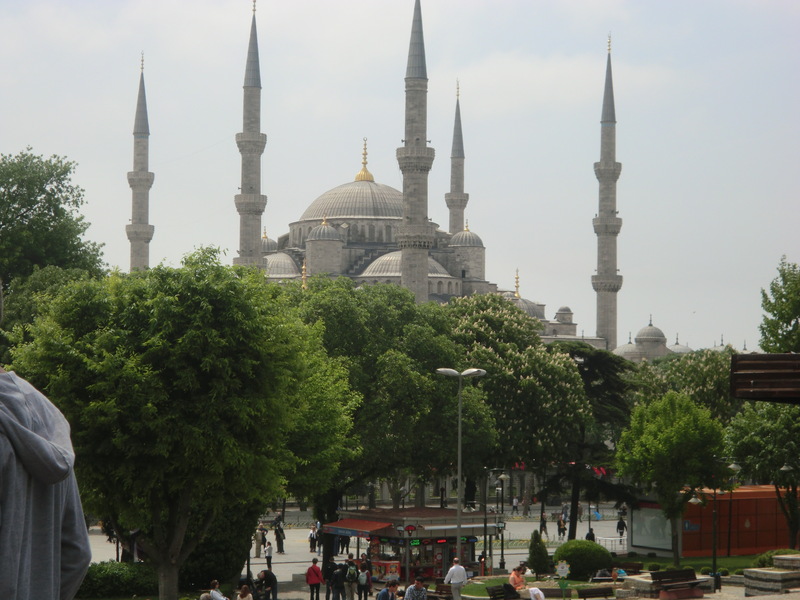 Thank you Claire for sharing these picture and descriptions of your travel to Istanbul. What a treat to read and see. You have also opened the door to a whole new world of literature for me to explore – the books sound intriguing! Thanks Carol, happy to have inspired you to discover something new, I can’t wait to delve into them myself. Reading Pamuk now, I just know is a completely different experience having visited the area, yet so many undercurrents unfold that are not obvious to the visitor. Beautiful photos, Claire! I was there for the first time last October, and loved it! I feel like I just went back again. Thanks Naomi, I am sure the photos remind you of your visit, I hope I can explore more of the country next time, but a city visit was perfect with young children. How wonderful to share this time with you in Istanbul, then read your comments being shared through this medium. Turkey will always hold a special place in our memories now. How proud we are of your way of sharing your experiences in written and pictorial form. It was certainly made all the more special that we could share the experience with you both and enjoy observing the children getting to grips with the way of life in another culture, I’ll never forget watching them negotiating in the Grand Bazaar, as if they’d been doing it all their lives! Isn’t the blog a wonderful medium for capturing a little of the experience, in words as well as pictures. Istanbul is such a magical city – with such history, not least for Kiwis! My wife went there years ago. I’ve not yet been there myself but it’s on the list. Some time other than 25 April, I suspect! For me, one of the more poignant demonstrations of human quality I’ve seen in recent history remains Kemal Ataturk’s words to New Zealanders grieving for children lost in the soils of Gallipoli. Words of forgiveness and acceptance that we do well to remember, not just for the way that they defined the subsequent association between New Zealand and Turkey, but for what they say about how all peoples should accept and forgive their differences. I really did enjoy the different flavours of the city, both it’s own esteemed past and the influence of migrations and traders and then that desire to be more westernised, it’s all there in varying degrees. I didn’t travel any further out, but I am aware of Ataturk’s poignant, heart-warming words of compassion for the grieving parents of lost sons. It is impossible not to be moved by them. Those young men on both sides and in war everywhere, are like pawns on a chessboard, usually unaware of the strategy that dictates their demise or success. But that a leader went to the effort to express those feelings, provides some consolation or even hope for humanity. I especially love that you found a bookstore highlighting Turkish works in translation. That’s one of the things I always try hard to find when I’m traveling. The first time I went to Portugal, I found a great collection of such works in a bookstore that had been in continual business since the 1700s! The second time, though, it didn’t have any such collection. I was as intrigued by all the books in Turkish, shelves and shelves of them, making it very obvious that what we have access to is but a very small slice of a much larger offering. 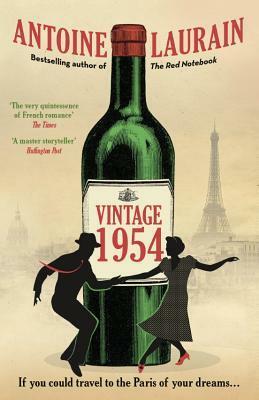 Even the mystery I am reading now, while it’s a fairly formulaic read, just the locations and the food references make it so worth while indulging. I hope you do get to visit! what an enticing post, Istanbul looks amazing and sounds so exotic, always appreciative of more book recommendations too. Yes, I’ve had an interesting book shop experience recently too. More to come, just finished Pamuk and about to start Ümit. I look forward to it as always…and then a little bit more too! Claire – I am obsessed with all of these colors. They just brighten up my day. You were right, I want to travel there as soon as I can. It is a fascinating city and I loved spending a whole week there and not being in a rush, having time to observe and live like a local. We will go back there I am sure, the flights have become very reasonable from here. I hope the government can consult with the population and try to improve relations, rather than resort to destructive means to make a point.